I have been designing wedding gowns more than thirty years. How time flies. I have seen dozens, hundreds of brides-to-be having a beautiful and unforgettable wedding parties. Many unique experiences give colors to the process. The dreams reflected on the eyes of the brides-to-be. The challenges faced them when trying to translate their wishes in the gowns. The profound emotion reverberating inside when designing a gown. The inspirations that come from a couples character. These are the moments I enjoy the most. There are so many interesting stories behind a beautiful wedding gown. I learned so much from these stories. There is a unique story that I wanted to share with you. Because she wanted to follow the latest trend at that time, a bride wanted to have a wedding gown with an extremely long train. To fulfill her dream, I designed a gown that had a 6-meter-long train. That long train gave the bride difficulties at the Tea pai ceremony. The room was not big enough for it! Since then, I started designing detachable trains to make it easier for the brides. These experiences have made me think that maybe it is time for me to share my knowledge through a website. This website is divided unto several topics and it serves as a practical guide for anyone who needs it. 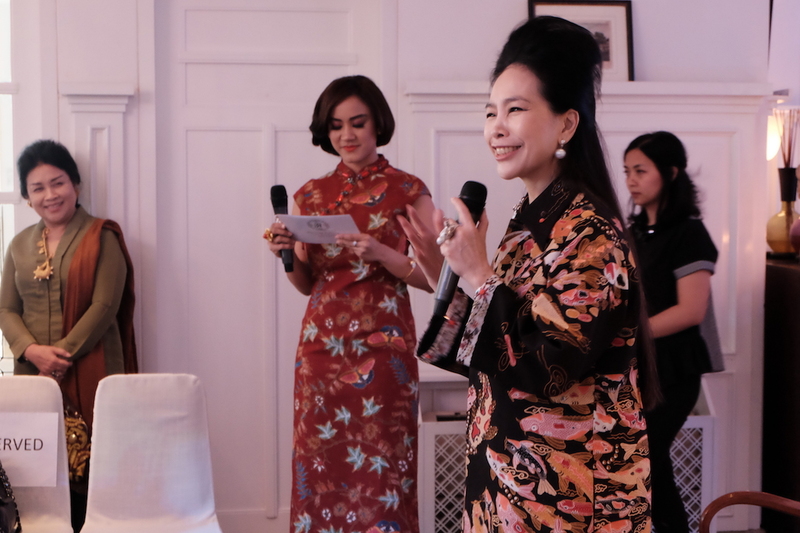 Behind my dreams that are reflected on elegant gowns, I want to accompany, understand, and minimize the difficulties that the brides and grooms face preparing -I believe!- a once in a lifetime party. I also have another dream. I want this website to be a reference that can generate ideas to help and broaden the horizon of fashion lovers and other young gown designers. I want to boost their energy so they can produce more beautiful gown to give the brides their own unforgettable moments. 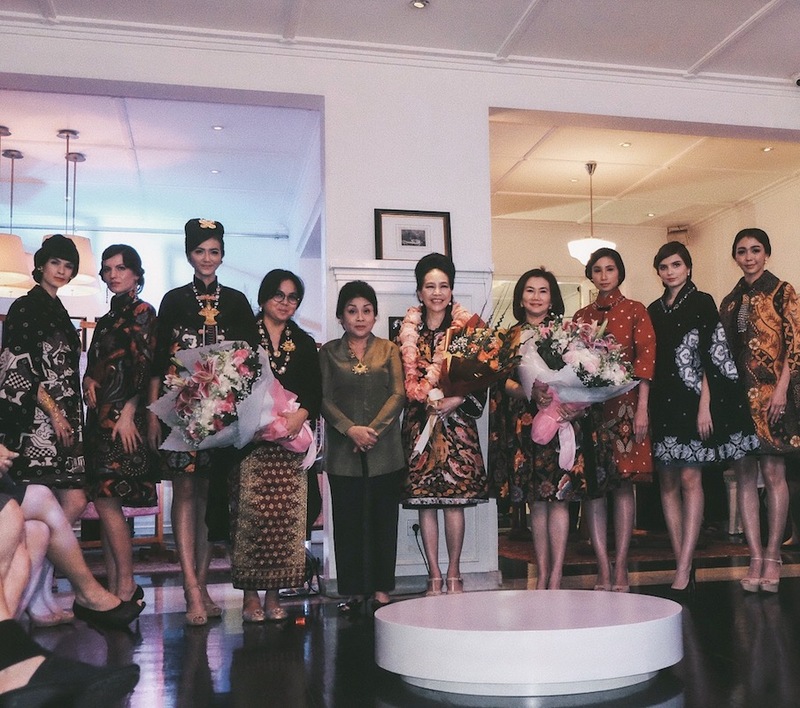 All guests can preview Heritage Culture’s latest collections at Villa Melati Mas A2 No. 5-7, BSD, Tangerang. There is a unique story that I wanted to share with you. Little Tina was a dreamer. Her dreams had made her what she is right now, a ” dream interpreter” for brides-to-be, a wedding dress designer. Since she got caught sketching a wedding gown in her German class at High School, she had decided that being a designer was all she want to do. She finished her study at Kadorie Fashion College, Singapore, in 1980. The competition in the world of wedding dress designers is exceptionally tough. Nonetheless, Tina Andrean never gives up her dreams. Her unique design techniques, influences by the European style, combined with her feminine touch, have made her gown international recognition.